Self-publishing is easy with eBook Prep. Self-publishing can be as simple as… You write, we handle the technical details. 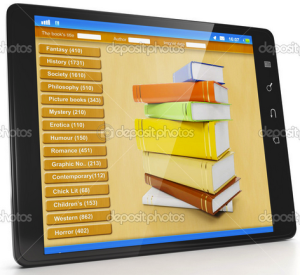 eBook Prep provides cover-to-cover ebook and print book (POD, Print On Demand) services. From scanning to formatting to cover design, we can turn your paperback/hardback, typed manuscript, or .doc file into a professionally formatted ebook and/or print edition. Visit our Getting Started and Services pages for more information, then send us an email via our Contact Us page. We can’t wait to hear from you! “I’ve not found anyone who does it better or has more reasonable rates.